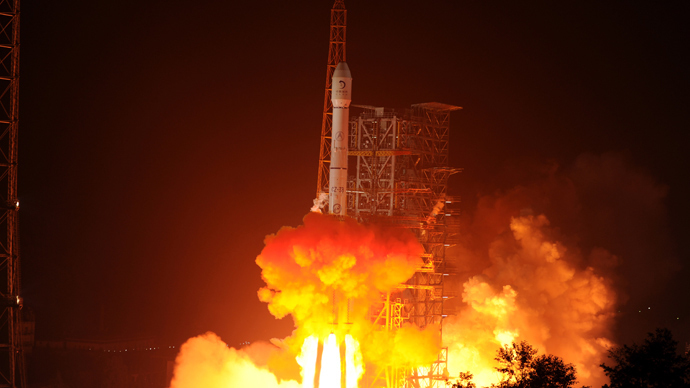 China has launched the Chang'e-3 lunar probe with its first moon rover "Yutu" (Jade Rabbit) aboard from the Xichang Satellite Launch Center in southwest China. 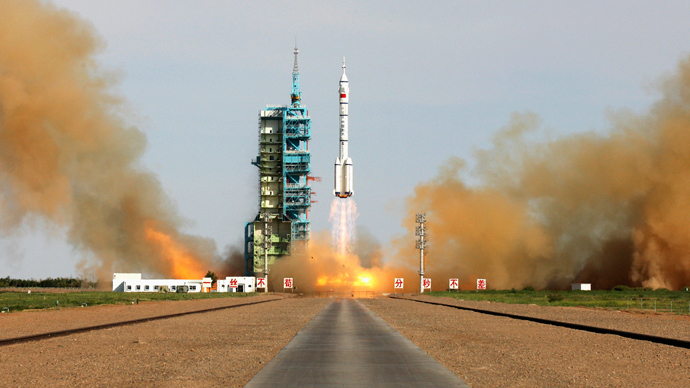 This is the first time China has sent a spacecraft to the surface of an extraterrestrial body. The rover is expected to soft-land on the moon in mid-December to conduct surveys. If the mission is successful, China will become the third country to have landed on the moon, after the US and Russia. 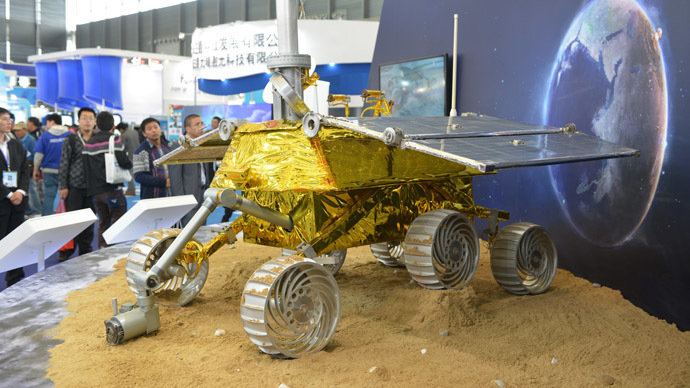 The soft-landing will be the most difficult part of the mission, according to the lunar program's chief designer Wu Weiren. “This will be a breakthrough for China to realize zero-distance observation and survey on the moon,” he said. The chief designer revealed that more than 80 percent of technologies used in the mission are newly developed. 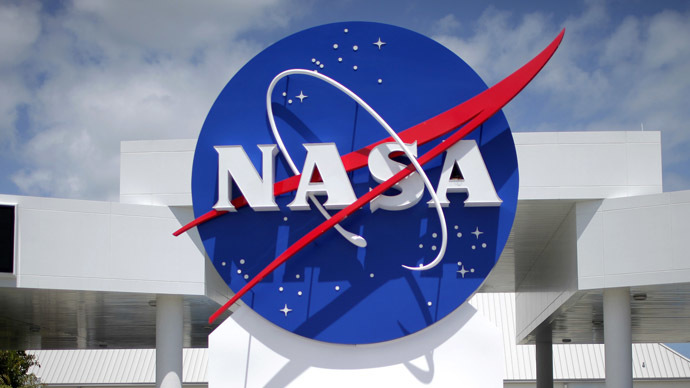 The probe is tasked to survey the moon’s geological structure and surface substances when it lands, as well as looking for natural resources. A telescope will be set up on the moon for the very first time in order to keep track of plasmasphere over the Earth. The probe comes after Chang'e-1 lunar orbit mission in 2007 and Chang'e-2 in 2010, with both having helped to prepare for Monday’s launch. Chang'e-1 made a complete picture of the moon – China’s first – by orbiting for 494 days and then intentionally crashing onto the lunar surface, while Chang'e-2’s mission tested new technologies being used in the current lunar exploration and researched the landing area. China plans to launch another lunar probe in 2017, with the intention to land the probe on the moon, release the rover and return the probe back to Earth. 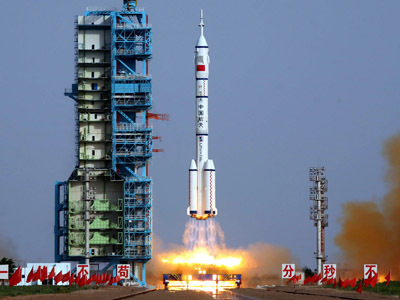 Beijing began its manned space program in 1992. In 2003 China successfully sent Yang Liwei, the country's first taikonaut, into orbit onboard the spacecraft Shenzhou-5.